Happy shopping. Satisfied with this box mod. 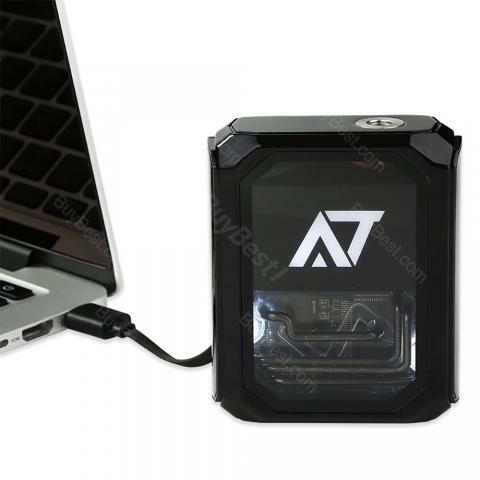 I like the size of AT-7 mod, and it has the strong power, as well as fast charge. Very nice. Cool design, great power and best service. I will purchase here again. Good job! The fast delivery is amazing! I just received it several days after I placed the order online. The device is powerful and 2300mah battery can last for longer. 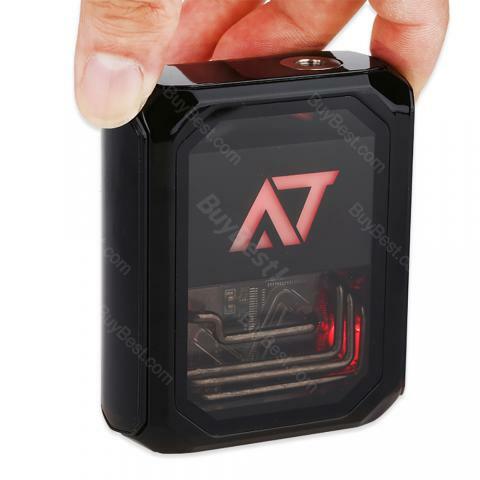 This AT-7 Box MOD is 100% original and the price is really good. Love it. 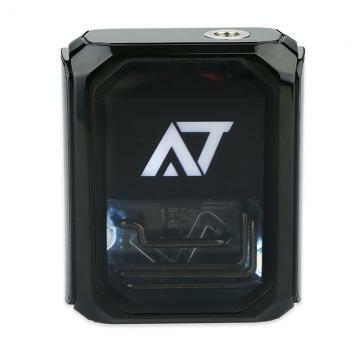 Inspired by water-cooling circulation system, Stentorian AT-7 Box MOD features a visually transparent acrylic case and a massive PCB with innovative brass tube radiation design. 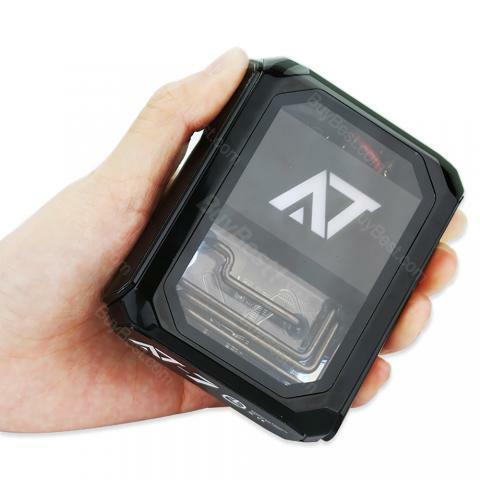 With a high quality American AT chipset and built-in 3500mAh battery, the Stentorian AT-7 is capable of firing up to 100W without firing delay. It also supports auto-adaptive smart power output that automatically adjust the power based on the resistance of your tank. Moreover, various protections ensure a safer vaping. With an ergonomic large side fire bar, Stentorian AT-7 is comfortable to hold and vape.